Sculpture, poesy, movies, theatre, leather industry. All of them are different arts, but arts anyway. 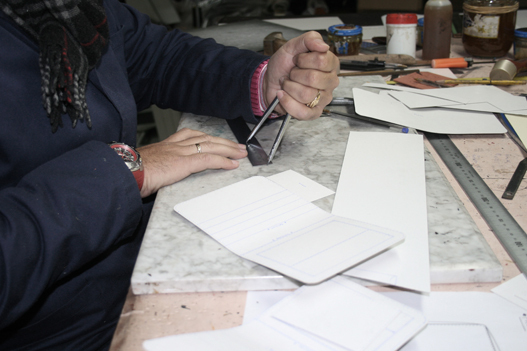 We have an idea of leather industry as an art, and we give all our passion and dedication in each of the product we make. For every job are necessaries some tools. 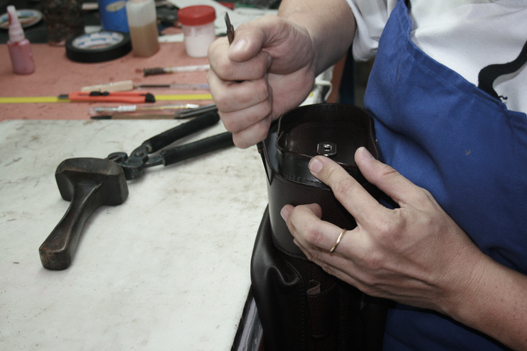 Our tools are the hands and our experience craftsmen. 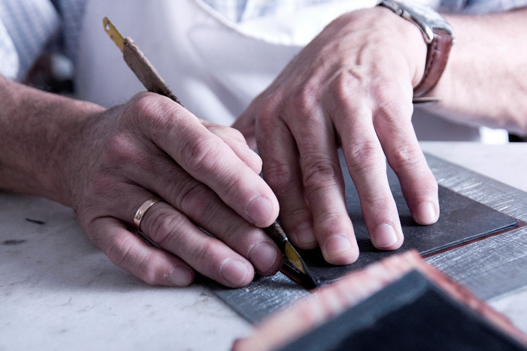 Artisans – Artists. We have to join to these tools our enthusiasm for taking care of every detail, and for enjoying every day our job. The result cannot be another one that: an extraordinary product. Our designs come to live in the hands of our craftsmen, who give free rein to all their creativity and experience in each of our exclusive goods. 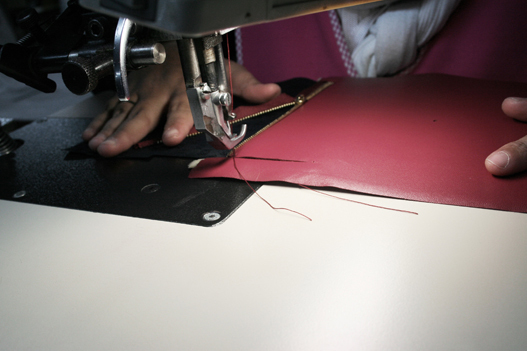 Our more than three decades designing and developing luxury leather goods have made us go in the first places and working with the most famous brands and celebrities in the world. As the maximum amount of warranty, our luxury leather products go with the highest quality certificates, besides, each product comes individually number as a sign of exclusivity.